Usually, when you try to start your car, it fires within a couple of seconds. However, when the battery starts dying, this process takes longer than that. Keep a lookout for such an instance. 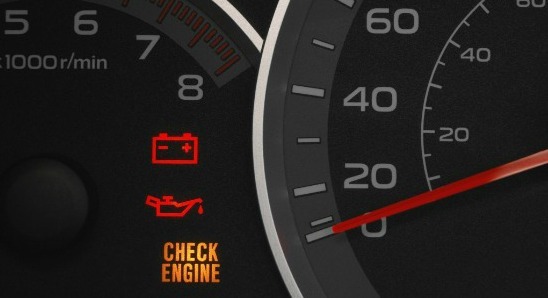 In some cases, when the battery dies down and starts supplying power in an erratic manner, the check engine light comes on. Since it is a difficult case to diagnose, opt to get the battery diagnosed first if your car’s age is 3 or more years. 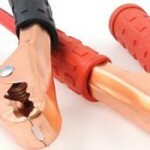 In other cases, get electrical systems checked first to ensure onlyÂ the battery is at fault. In a battery, water is used to ensure that voltage fluctuations can be taken care of by letting the water decompose into hydrogen and oxygen. InÂ regular batteries, you can replenish the water level by topping it up. However, in maintenance-free batteries, such is not the case. Keep a check on the water level in the battery every 2-3 months. A battery is essentially lead plates dipped in sulphuric acid to generate current. If the battery starts leaking this sulphuric acid, it can lead to corrosion around battery terminals, leading to inconsistency when it comes to recharging and using the battery to power the electrical systems. A regular battery can last for over 5 years, if maintained properly (that is recharging it fully after use). However, in usual cases, such maintenance is not possible, which results in reduced lifespan of the battery. When the battery starts growing old, it starts losing its ability to recharge and supply sufficient current to electrical systems. In an extreme case, you will see the battery case to be swelled-up. This happens because of excessive heat in the battery. 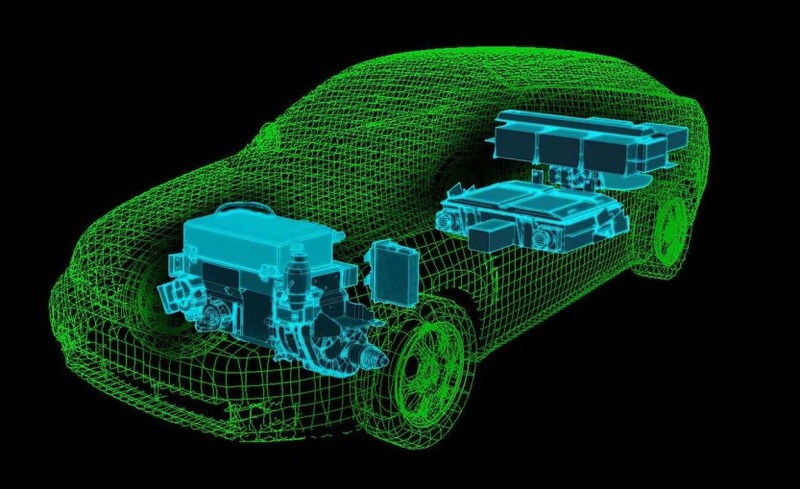 Maintenance-free batteries have valves that regulate pressure of hydrogen and oxygen inside a battery when water gets decomposed (why it happens is mentioned under low battery fluid level header). Regular batteries, however, do not feature valves to let go of the gases even when they reach critical levels. 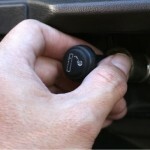 This can lead to heat build-up in the battery, causing it to bloat or swell. Whenever you notice any of the above-mentioned signs, take note as they signal that your car might need a new battery really soon. This is the reason why taking care of your car’s battery is important too, which we talk about here. 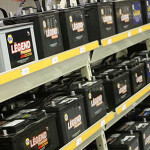 If you feel overwhelmed by the number of batteries available in theÂ market when you are out to shop for one, click here to find out how to buy the right battery every time you go shopping for one.